Nkorho Bush Lodge offers a comfortable environment in which to become one with nature, whether it is bird- watching or game-viewing from an open vehicle. 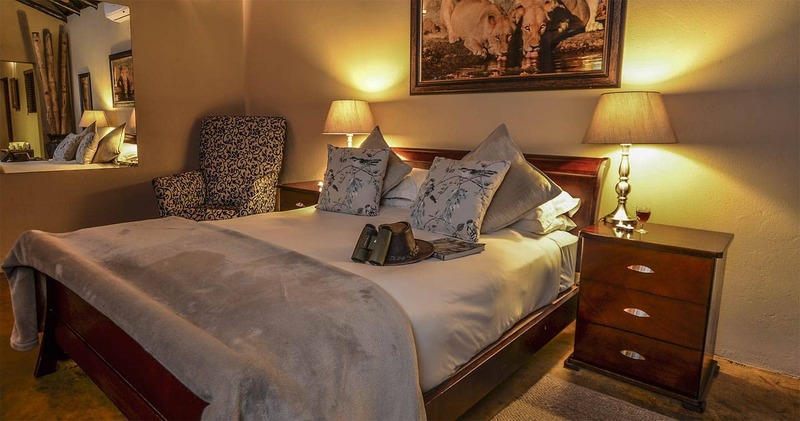 To ensure that guests enjoy the best possible attention we accommodate a maximum of twelve people in six stylish yet homely en-suite thatched chalets that offer comfortability with a difference. Given a 4-Star rating by the Tourism Grading Council of South Africa, you'll find that the chalets meet your every need. A laundry service is also available on request. Filled with vibrancy and a sense of freedom guests can enjoy a hearty breakfast under a thatched deck overlooking an open plain. Dinner is enjoyed around an open fire in a typical leadwood boma. Afternoon is relaxation time whilst pondering your morning’s experience in the wild. Cool off from the African sun in a unique rock pool. As the day closes you are lured towards the African bushveld to feel the thrill as the nocturnal animals rule the night (source). The six thatched chalets accommodate a maximum of twelve guests. Chalets have chunky wood furnishings, en-suite bathrooms with glass indoor and outdoor showers, large oval bath tubs and unique hand wash basins and sliding doors open to private wooden viewing decks. 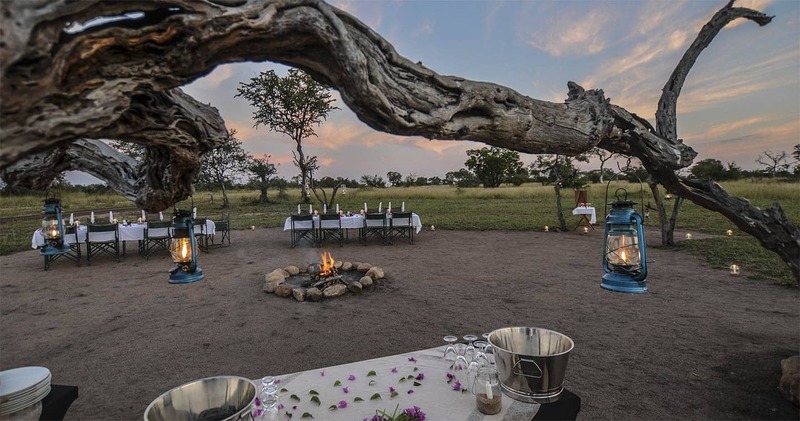 You can enjoy breakfast under a thatched deck overlooking an open plain, dinners are enjoyed around an open camp fire in a typical leadwood boma and there is a rock pool for relaxing afternoons. Experience the wakening of the bushveld as you set out on your morning drive in an open state-of-the-art safari vehicle. The day is filled with opportunity as you are beckoned into the heart of Africa. Fresh from the game-viewing experience, you enjoy a hearty breakfast on the deck over looking an open plain. After breakfast, accompanied by your experienced ranger and tracker you can set out on a walking trail, to experience the sweet smell of the bushveld. The afternoon is a time for relaxation and to savour the morning’s experience of the bushveld. After lunch, the afternoon is your own, which can be spent in our spectacular rim flow pool to cool off under the African sun. With the day coming to an end you are once again drawn towards the bush to feel the thrill as the nocturnal animals are revealed to you. Afterwards, dinner is enjoyed around an open fire in a typical Leadwood boma. Here numerous stories are swapped under the African stars (source). 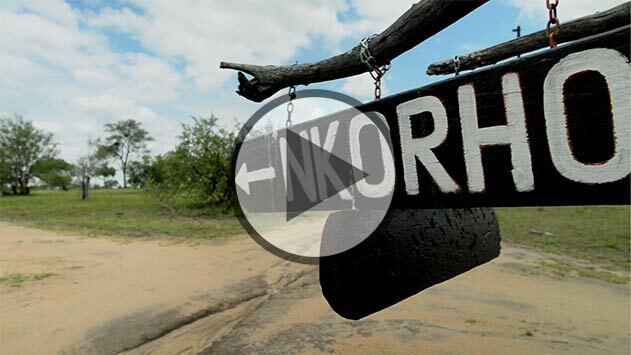 We spent five days and nights at Nkorho Bush Lodge and got to see the BIG 5 up close! Lodge is very comfortable and is well maintained. All meals were good but breakfast was the best! The staff is friendly and courteous. Our driver and tracker (Norman) were great and took us into the bush to see the animals up close. If you are wanting a real safari experience that is affordable, I suggest that you stay here. Eventhough the rate is less, the lodge doesn't comprimise on service and delivers a great safari experience! We were here for 3 nights and was our first Safari-trip ever. Was very pleasant and the cook very attentative to my earlier allready send information regarding my rather special dieet for medical reasons. The game tours here thru Sabi Sand were extensive and we saw the big five and even a kill by lions on an impala. In the evening the rangers helped with serving the food ...though one could tell that that wasnot their most appreciated task. Very nice is the nearby water spot with a webcam at it, which could be manipulated from the bar overlooking it at 200 mtr max distance. This allowed us to sms with our (grand-)children to advise them that e.g. elefants were approaching that spot and so they could look at it at home on their computer. Bottom line ...a great place to stay. 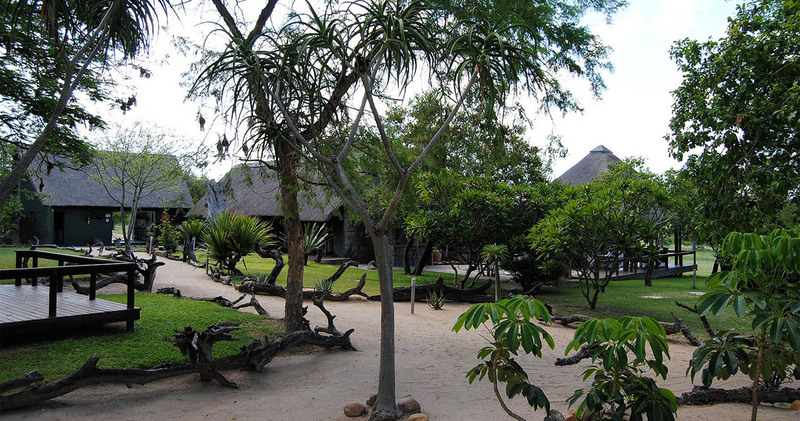 Nkorho is a relatively simple lodge that offers great value for money in a beautiful corner of the northern Sabi Sands. Please note: Indicated price is for a 'Standard Chalet', which is the most basic room available at Nkorho. A single supplement may be applicable. 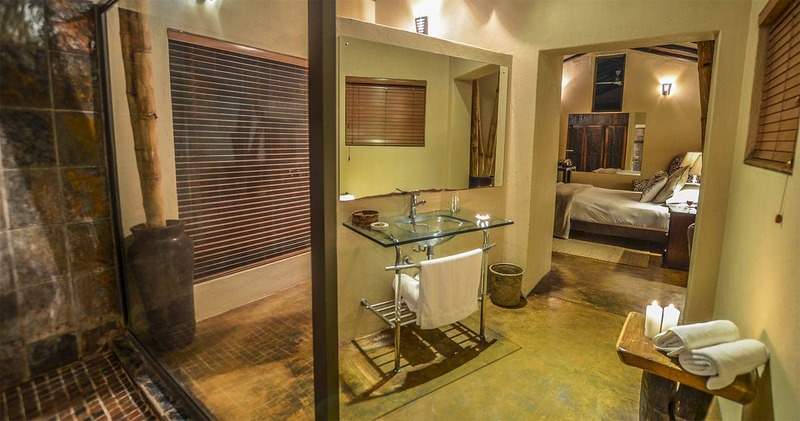 Read all about travelling to Nkorho Bush Lodge on our getting to Sabi Sands page. 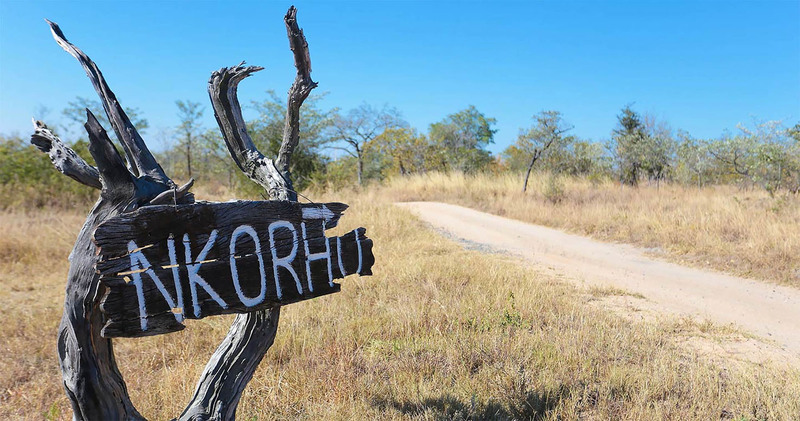 Nkorho is located in the northern Sabi Sands and therefore best accessed through Hoedspruit Aiport. Please note that Nkorho can only be accessed through Gowrie Gate when self driving. Nkorho welcomes children of all ages. Children under twelve years of age pay 50% of the adult rate, and children under two stay for free. Nkorho has an age restriction of a minimum of six years for children to participate in game drives. Babysitting can be arranged, at an additional cost. Please note that Norho does not supply cots, only beds, and parents bringing babies should thus bring their own cots. No children under 16 years of age may participate in the bushwalks, due to safety regulations. 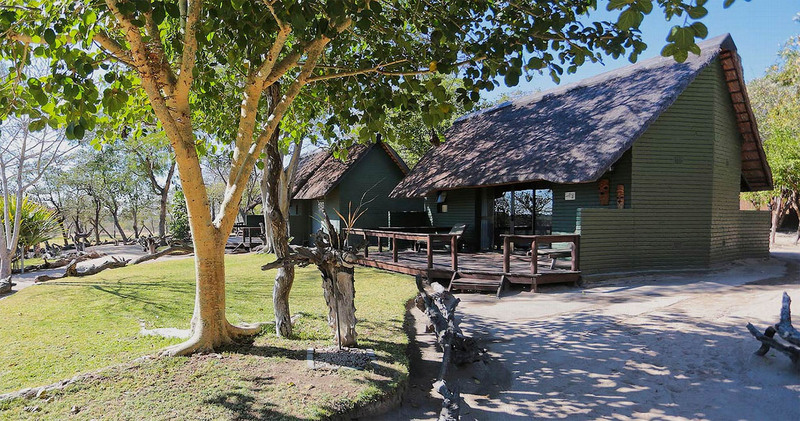 We hope you have found all information needed to decide that Nkorho Bush Lodge in the Sabi Sands Game Reserve is the perfect place for your next travel adventure. Please fill in the contact form and we will get back to you soon!